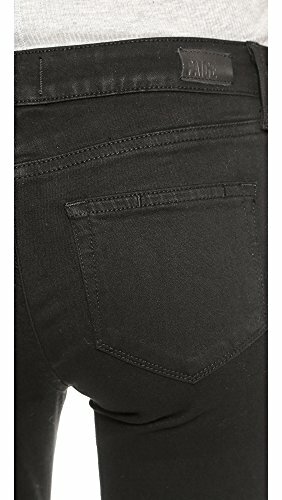 Paige Denim maternity skinny jeans in a crisp dark wash for a sleek profile. 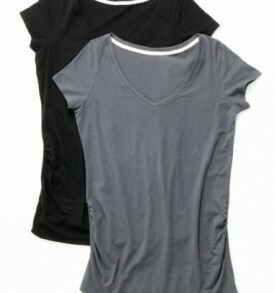 Soft elastic side panels allow for a smooth, comfortable fit. 4-pocket styling. Single-button closure and zip fly.